The LYRA® 10 is a ground surveillance radar system available for fixed installations on a tower, on a vehicle and Man Portable (high mobility version) operating in X-Band using Intrapulse Modulation and Pulse Compression techniques with low electromagnetic emission. 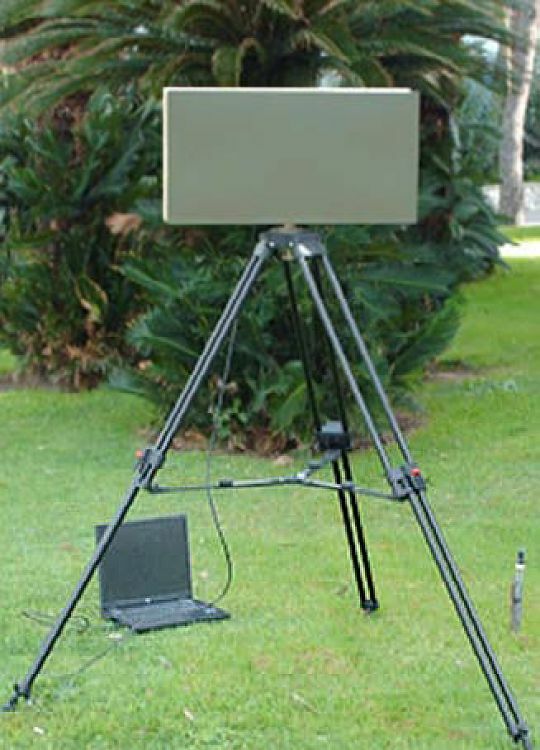 The antenna type is a patch-antenna with the size of 70 × 40 × 25 cm. It is designed and developed for homeland protection and man-portable applications and is available in different configurations. The LYRA 10 can detect people, vehicles, boats and low altitude flying helicopter. It provides outstanding range and azimuth data and performs target classification automatically. Automatic classification of a selected target.